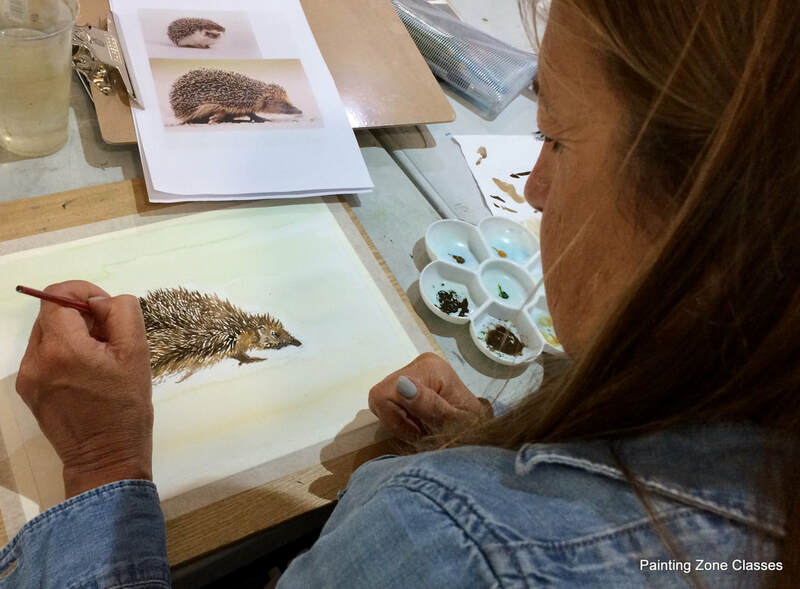 Please click to book on to a water-colour course at OSO Arts Centre. "I enjoyed having lots of materials to try with various techniques." "Friendly atmosphere, encouraging comments and useful feedback."